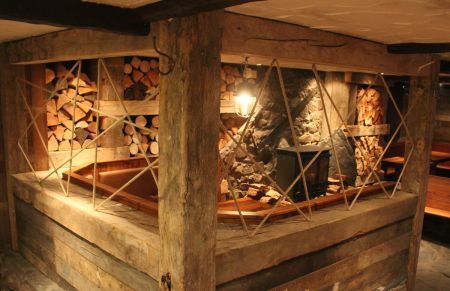 Unique is the word that comes to mind. 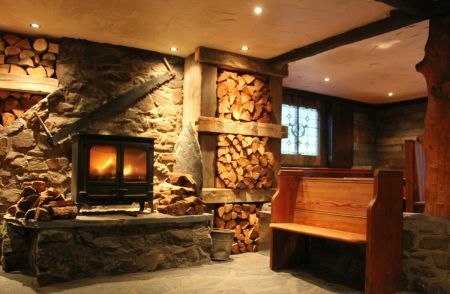 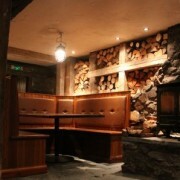 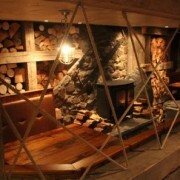 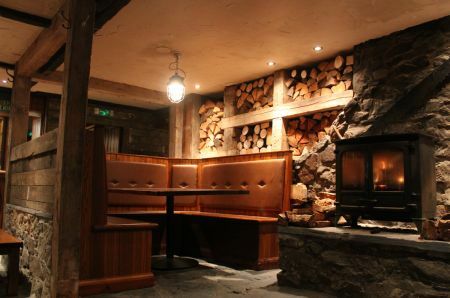 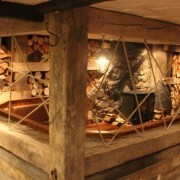 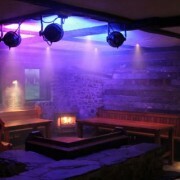 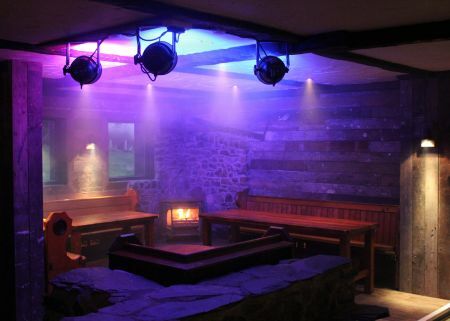 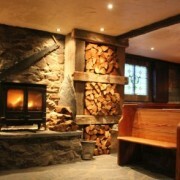 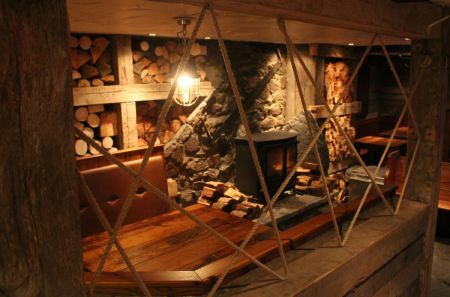 The huge dusty real fire set amidst log piles and rough slates on the floor provide an indication of what to expect. 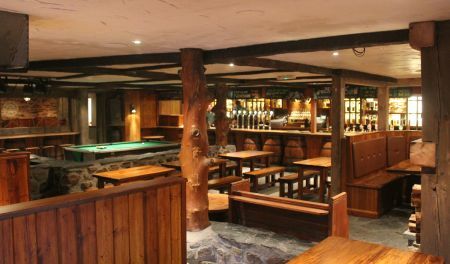 An old tree trunk which seems to be part of the structure and a huge bar top set on a long row of barrels give a few further clues. 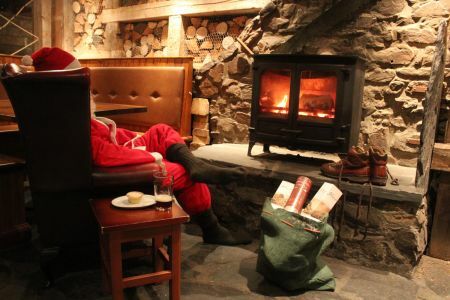 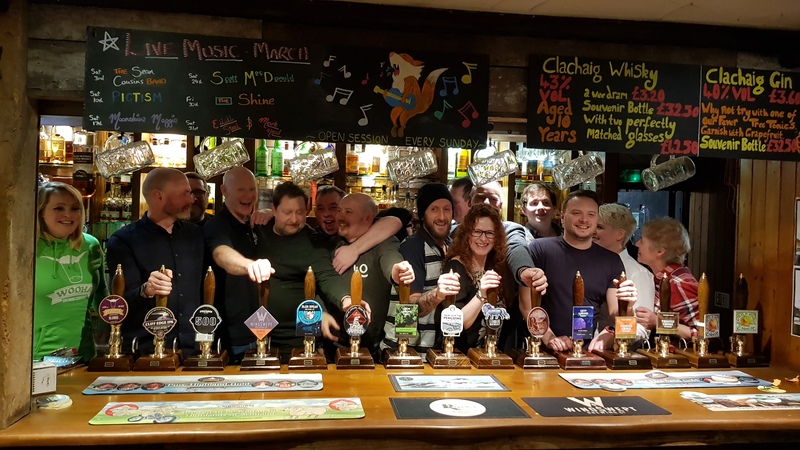 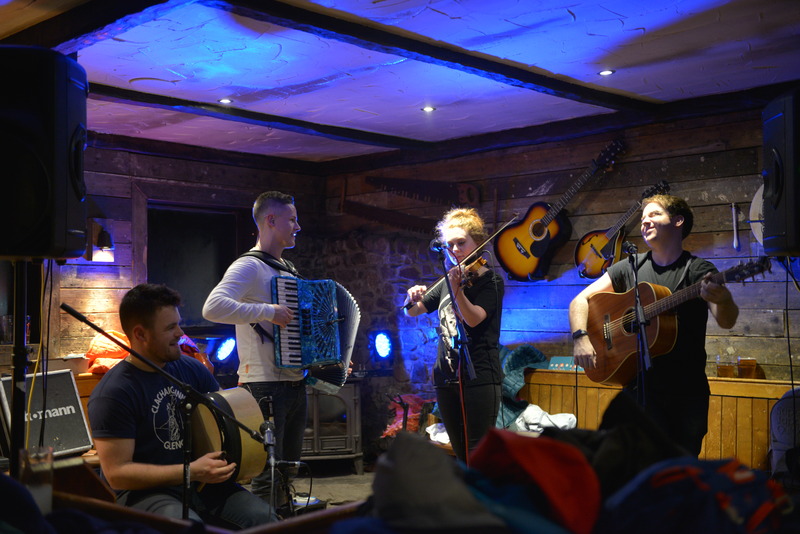 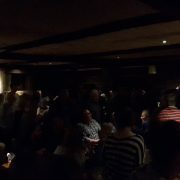 You’ll often find the Boots Bar full of hillwalkers, skiers, kayakers and climbers, chatting about their day out just passed, and enthusiastically planning their next. 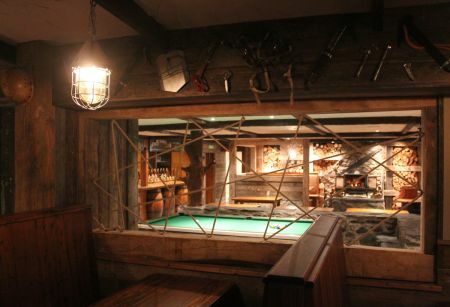 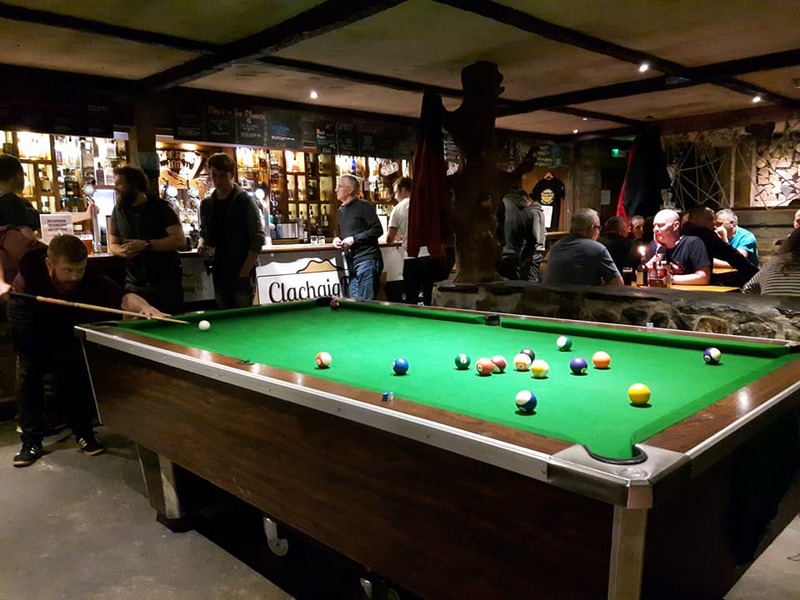 Chances are, you’ll also notice the long line of hand pulls on the bar top, or the vast amount of whisky bottles disappearing into the distance. 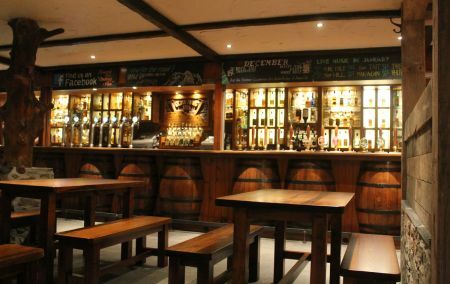 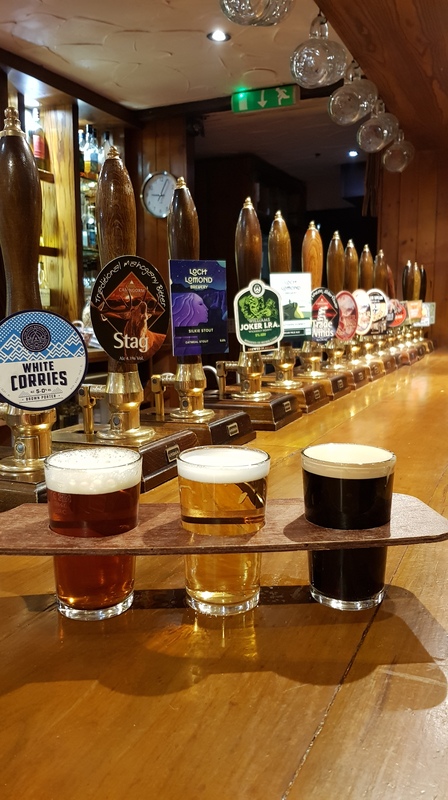 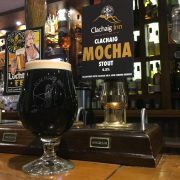 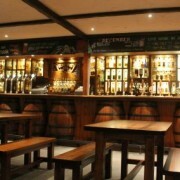 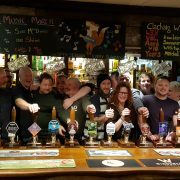 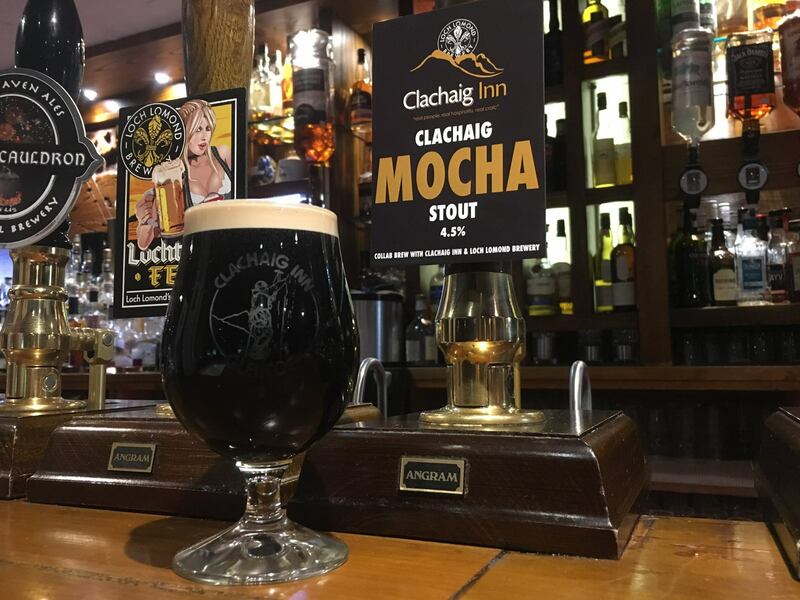 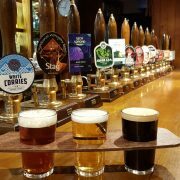 Our range of cask conditioned ales and our unrivaled selection of malts prove popular with all our guests! 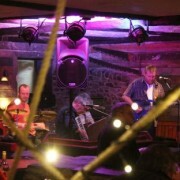 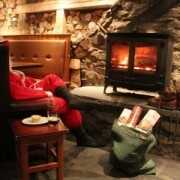 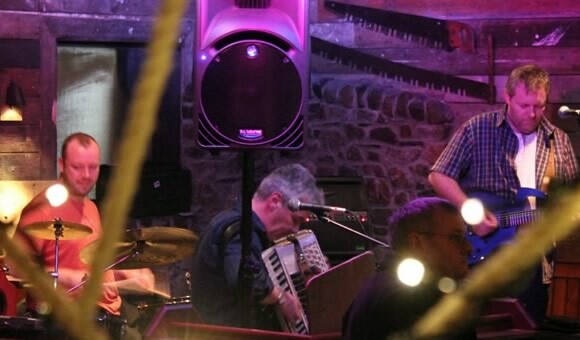 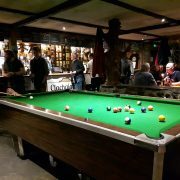 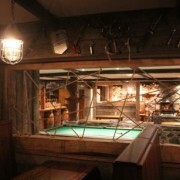 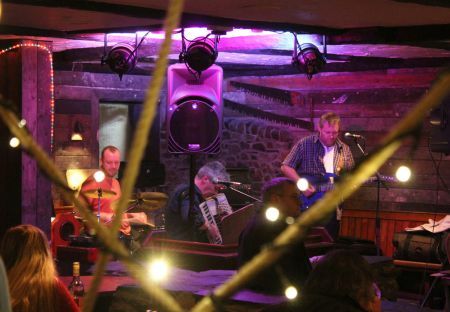 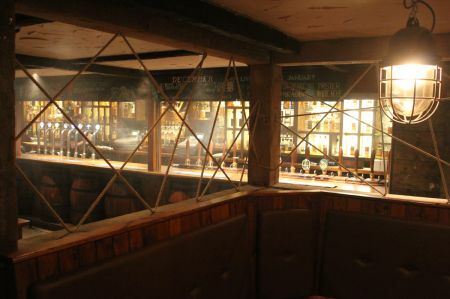 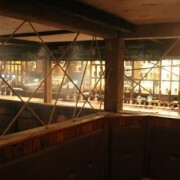 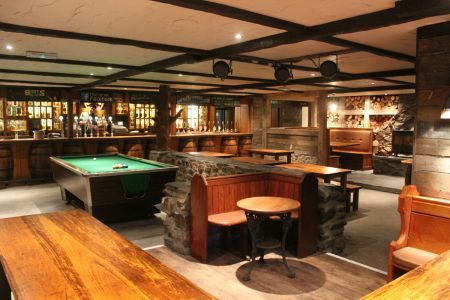 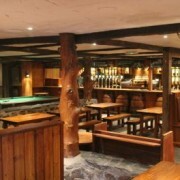 With regular live music and an ever changing clientele, the atmosphere is laid back – often lively, and always friendly. 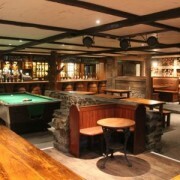 To visit our Boots bar you have to be 18 years old or over.